The right technology can make our patients' dental experience the best available. By implementing safe, practical methods of diagnosing and treating dental conditions, we increase the quality of care you receive. Here are some of the ways technology has increased the level of patient care we deliver in our Yankton, SD dental office. Our shots do not look like traditional injections. More importantly – they don't feel like them! 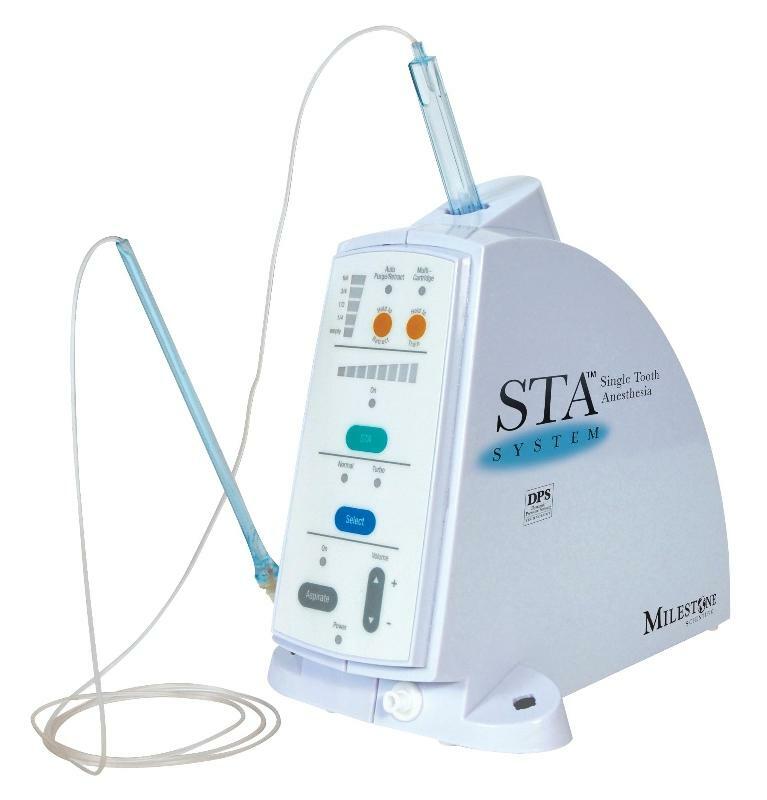 STA (single tooth anesthesia) is a computer-aided anesthetic delivery system that provides our patients with painless injections – something they truly appreciate! By delivering anesthetic in this way, we not only reduce discomfort, but we also deliver precise levels of anesthetic to help your treatment experience be the very best possible. Our high-resolution digital dental x-rays have reduced radiation by 80 percent or more and deliver accurate diagnostic images. 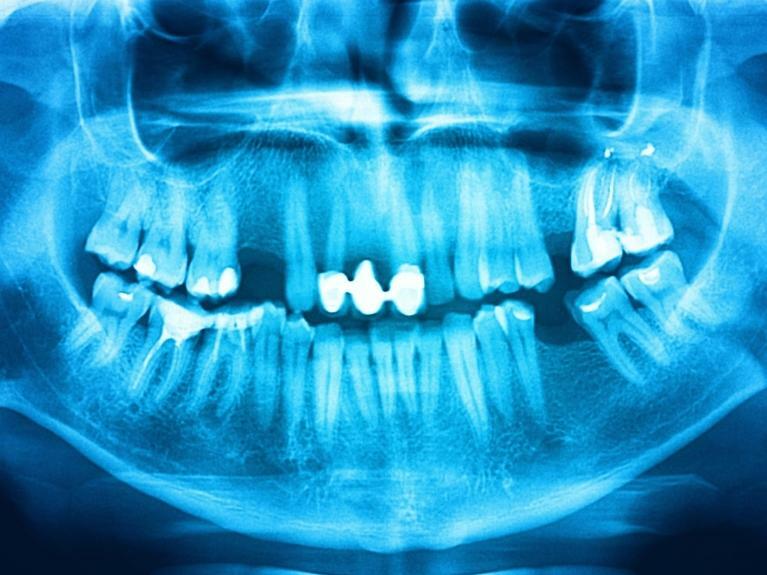 Because their risk is very low and they help us to detect dental conditions such as infection and decay in its earliest stages, x-rays are one of the best investments you can make in your health. Since these images appear instantly on our computer monitors, they give Dr. Scott the opportunity to show you what she sees so that you fully understand your oral conditions. Digital imaging is also much better for the environment because it eliminates the needs for film and chemicals required in developing radiographs. Diode lasers allow dentists to perform a wide variety of gum treatments without the need for traditional surgery. Periodontal disease and minor gingival surgeries such as frenectomies, contouring, and treatment of cold sores and canker sores can be performed with improved treatment times and reduced pain.